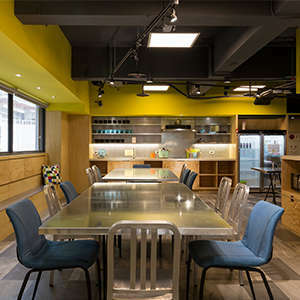 Bouti city capsule inn is a brand new hostel in Taipei. Not like other hostels, we are a stylish and unique design hostel, bring in modern and comftable facility. You can just lay sown and relax all day long. we offer you not just simple bunk bed,but also has large lobby area to come and around with you friends or new people you just know. Guest kitchen, reading or lazy corner, extra size single bed which can let you have nicely sleep, friendly staff. Come and look for inspiration with us. 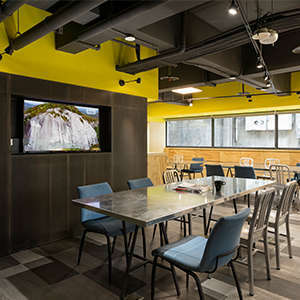 Centrally located in the center of Taipei, Bouti city capsule inn is within walking distance from MRT Taipei main station, high speed rail and train station. It takes approximately 45 minutes’ drive from International Airport. Ximending is only one stop away by MRT. We are on downtown area, so you don’t have to worry about food and activities around this area. We are sure you will enjoy various kinds of street food, ultimate shopping and bustling nightlife. We require 5 days cancellation notice prior to your scheduled arrival, otherwise we will charge you 1 night fee.